Product categories of Single Bed, we are specialized manufacturers from China, Single Bed, Black Single Bed suppliers/factory, wholesale high-quality products of Metal Single Bed R & D and manufacturing, we have the perfect after-sales service and technical support. Look forward to your cooperation! Single Bed are fitting for one person dorm. Masyounger Office Furniture designs metal plate top or mesh top for customers to order. Also, standard single bed has width of 2000mm but it is not limited. Any customized dimension can be accepted to produce. 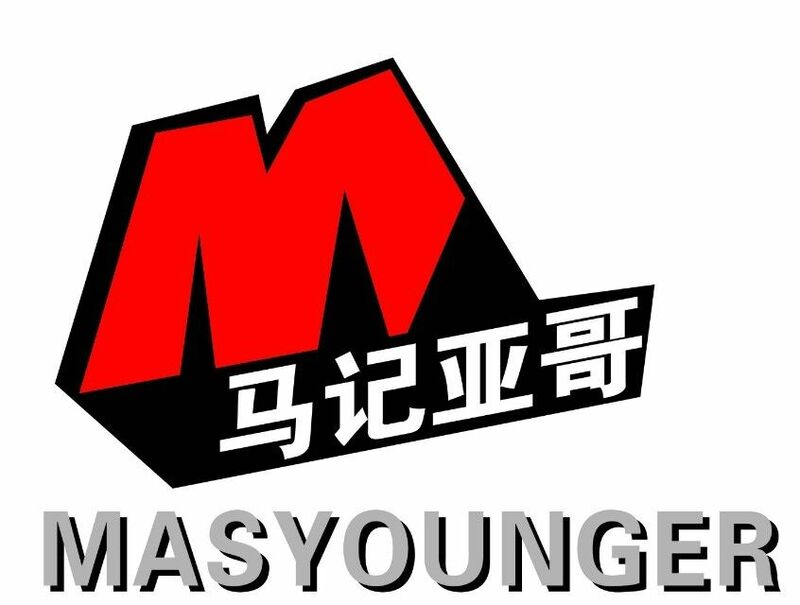 Masyounger Metal Office Furniture provide single Metal Bed a limited life-time warranty as after-sales service.